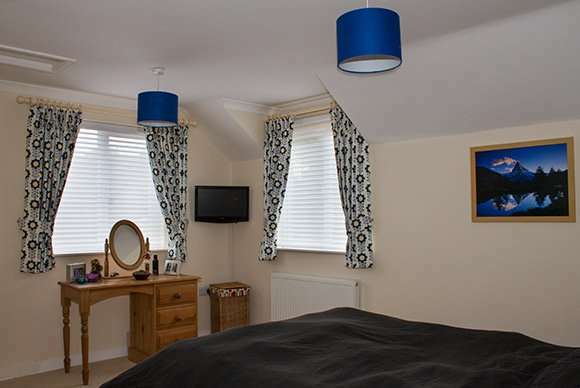 Venetian blinds are a modern alternative to net curtains. They offer privacy but still let natural light in to your home. They also look very stylish from both the inside and outside. Venetian blinds can be easily adjusted to let in more or less light, offering the flexibility to change the ambiance in any room. We offer both wooden and aluminium venetian blinds. 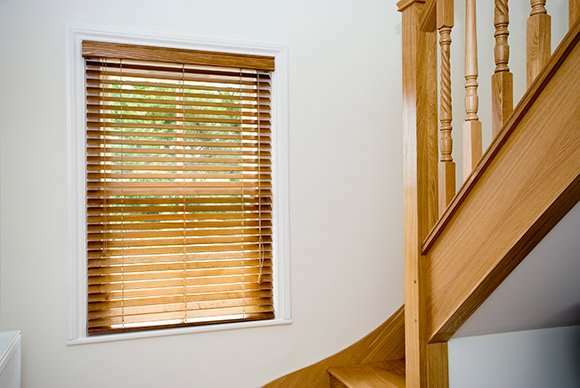 Wooden venetian blinds add warmth and character to your room. Wood also has the added benefit of acting as a natural insulator in cooler months. 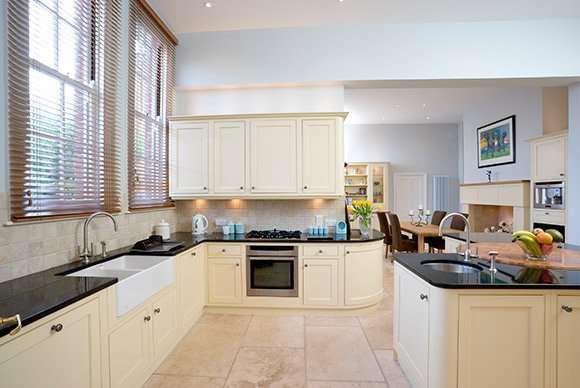 We offer a range of finishes to suit your home. Choose from our range of natural wood finishes for a classic look that will blend in with your home. Or brighten up any room with our painted wooden venetian blinds, available in a range of colours from heritage shades through to bold statement colours. Our premium Timberlux range shouldn’t be overlooked. The choices are endless, with various slat widths and finishes on offer. Our experts will help guide you through the options so you get just the blinds for you. Sourced responsibly – from renewably sourced wood. The perfect choice for adding a splash of contemporary colour to any room. Aluminium venetian blinds can be a very practical option for your home or business. They can even be fitted to tilting windows. With over 100 slat colours to choose from and various finishes and textures, there’s sure to be a combination to suit you. We fit coordinating head and bottom rails with every blind. You can choose how to control your blind’s tilt – using a cord, wand, or in some cases a motorised action. 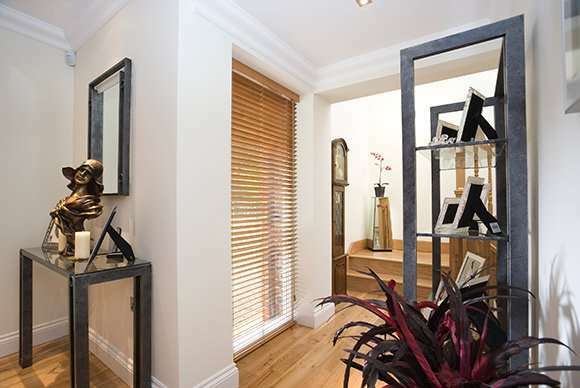 Looking for an alternative to wooden or aluminium venetians? Check out our Luxaflex blinds. Practical – easy to clean and maintain.